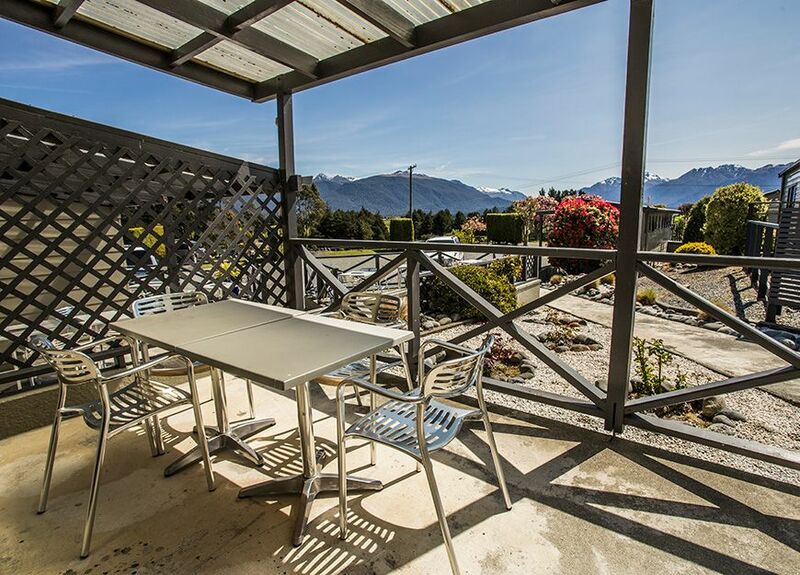 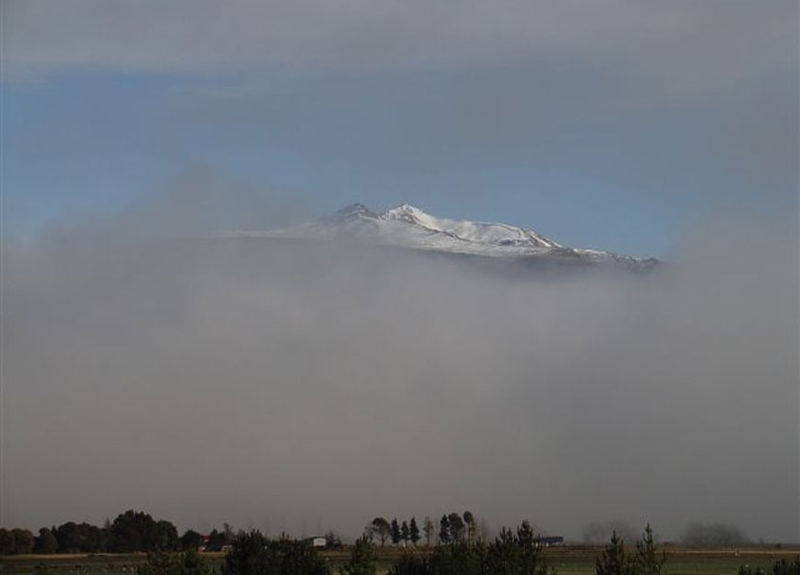 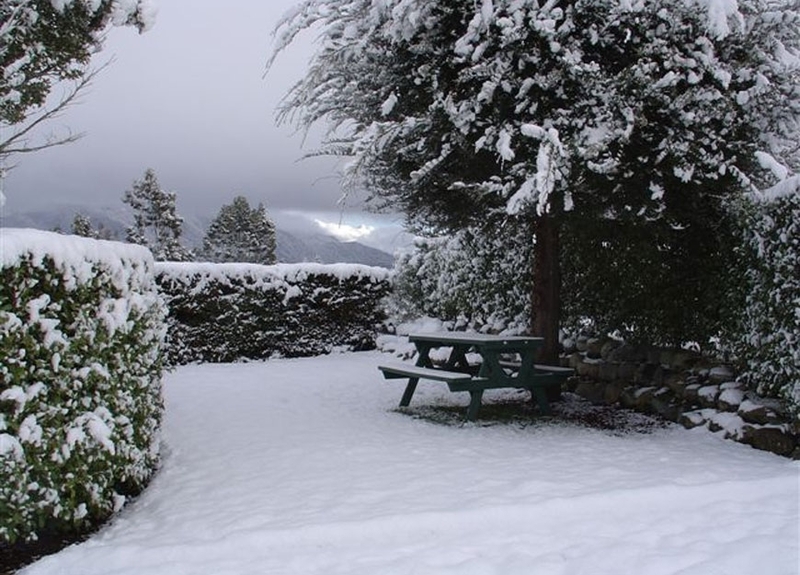 The Fiordland Great Views Holiday Park is situated 1.2km from the Te Anau boundary (129 Te Anau Milford Highway). 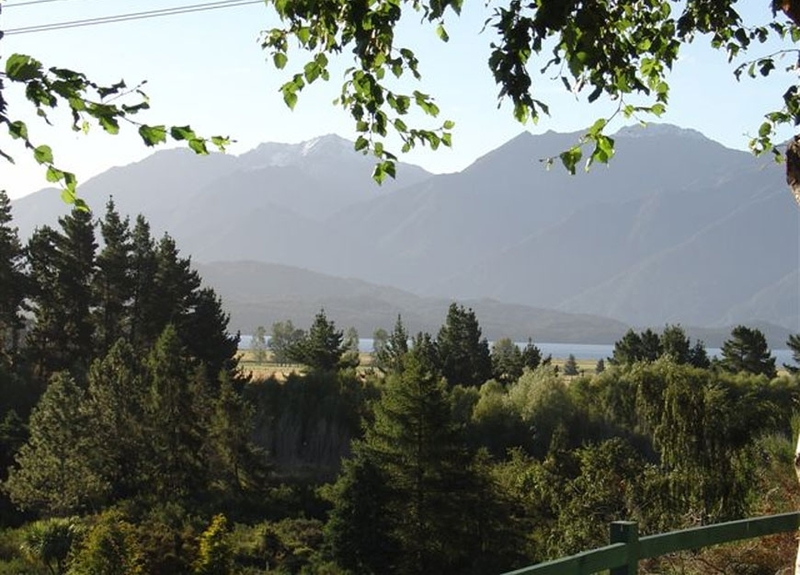 Only a 20 minute walk brings you to the Te Anau town centre, the walking capital of New Zealand, with famous walking trails such as the Routeburn, Hollyford and Kepler track. 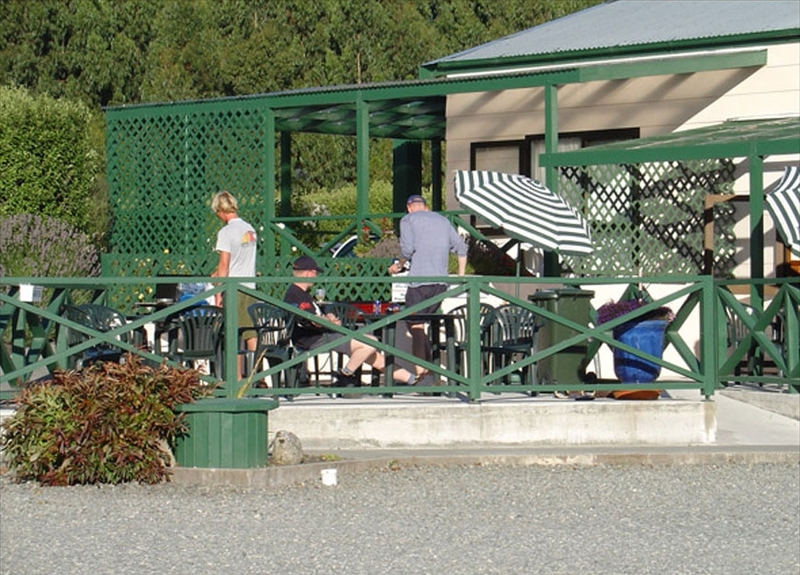 For a shorter walk why not try the Lakeside Path which takes around 50 minutes. 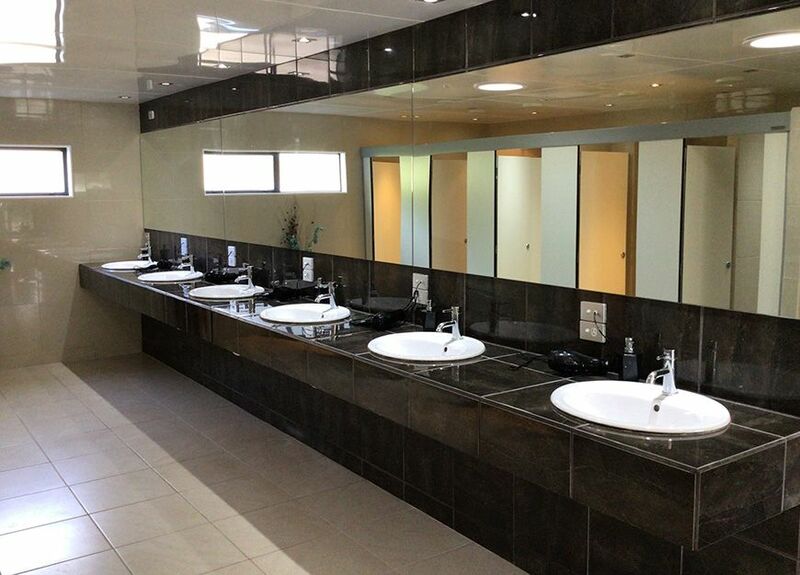 If you don't feel up to a walk around town then try our London Taxi. 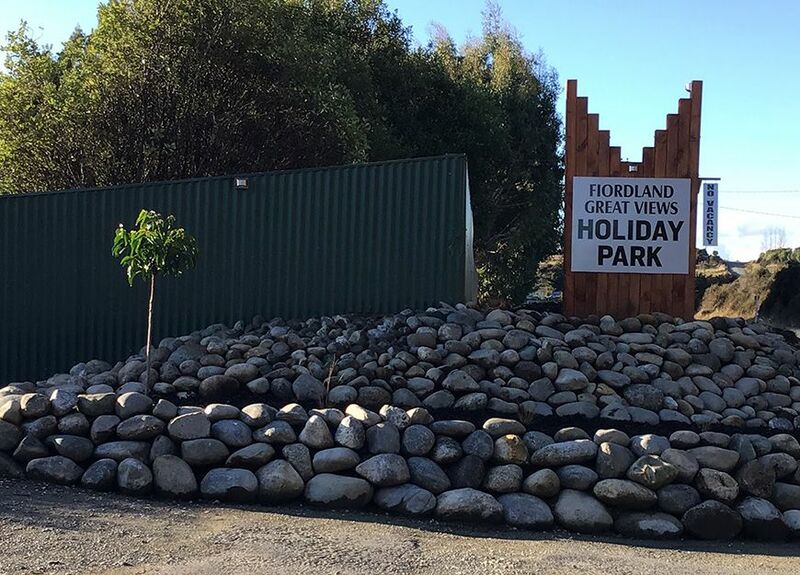 Lying on elevated land, the Fiordland Great Views Holiday Park offers spectacular views of the Fiordland National Park mountains and the nearby Manapouri mountain ranges. 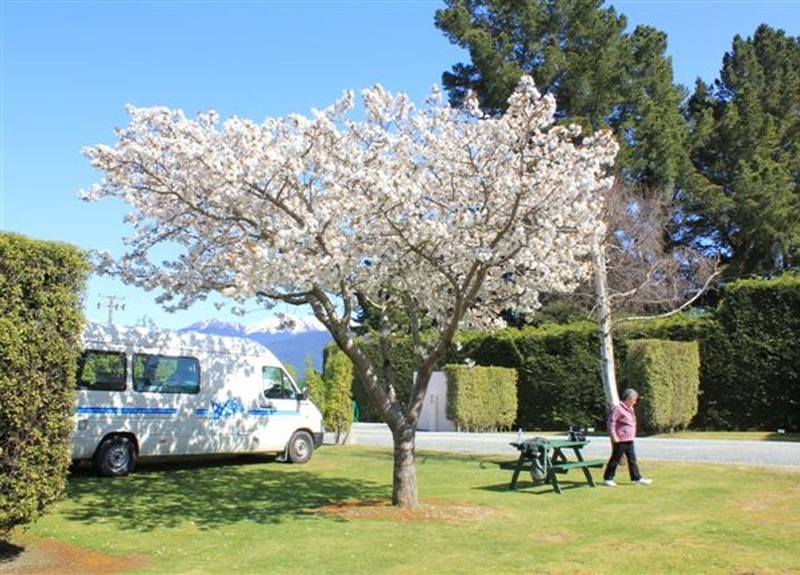 Enjoy the only holiday park in Te Anau with a true country setting which is also situated next to a river for recreation. 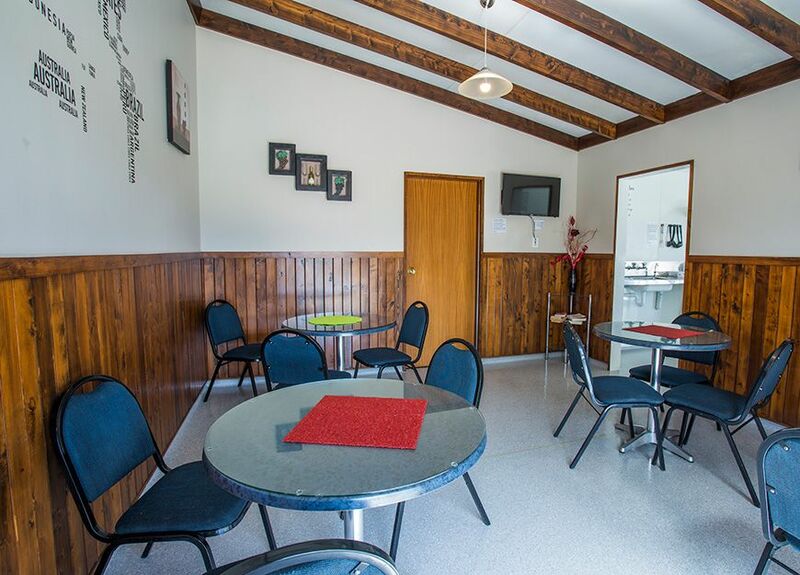 A quiet tranquil atmosphere and lovely garden setting offer the perfect spot for a relaxing family holiday.